Learn how to recreate one of the world's most respected cuisines at home with our pick of the best French cookbooks. 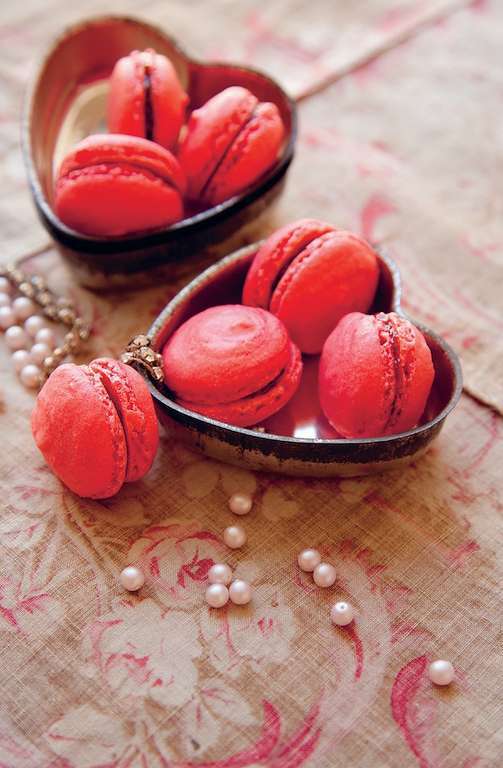 From Raymond Blanc to Bruno Loubet to Rachel Khoo, these cookbooks span well-known, classic French recipes to modern twists and even slimming dishes from the most respected voices in French cookery. 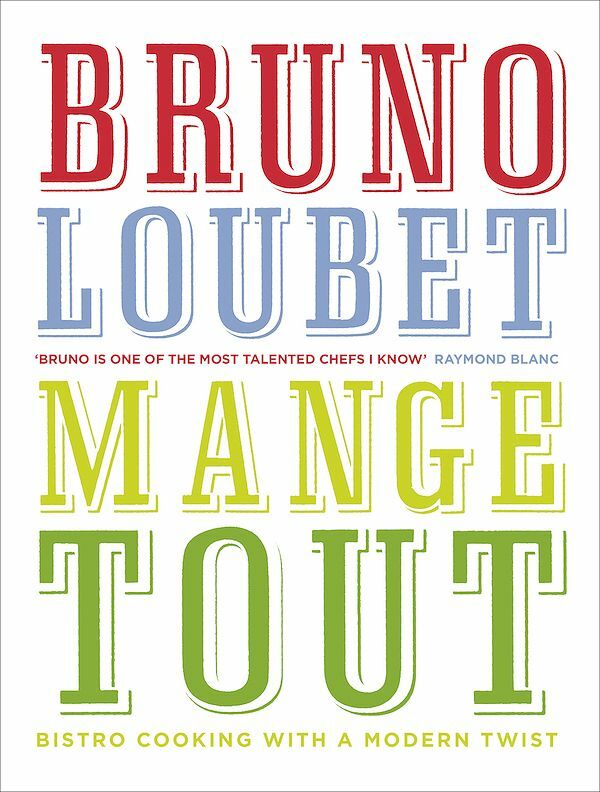 Learn bistrot cooking with a modern twist from the legendary Bruno Loubet's Mange Tout. Inspired by his upbringing and travels further afield, you'll find traditional French recipes merged with ingredients from around the world. With his signature recipes from Beetroot ravioli to Prune and armagnac sticky pudding, Bruno offers a delicious mix of accessible and aspirational dishes, all delivered with his signature Gallic flair. 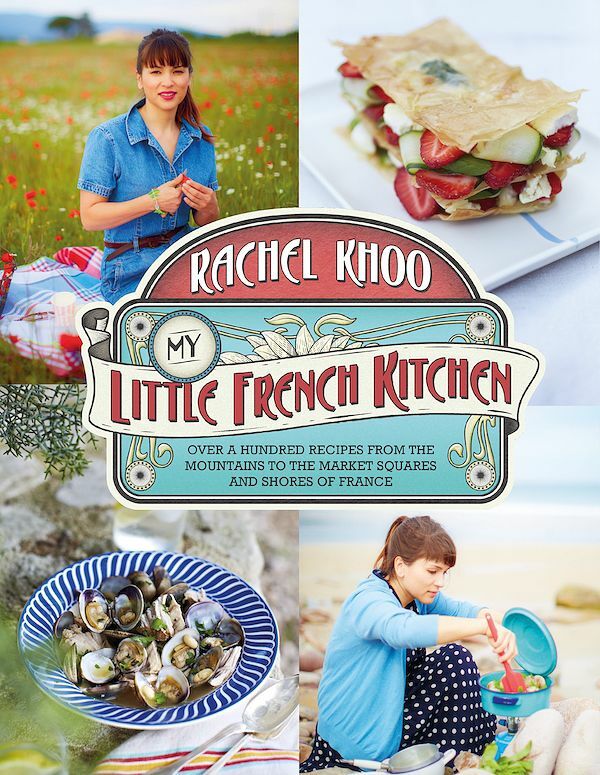 Rachel Khoo takes a tour of the country from the mountains of the south to the winemaking region of Bordeaux to the well-stocked larders of Brittany and Normandy to gather recipes and inspiration, which she packs neatly into My Little French Kitchen. 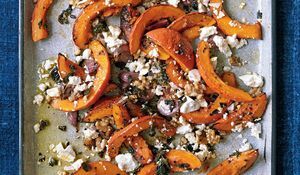 For homely French recipes and accessible twists, recipes range from pork and clams with cider and butter beans to caramelized apple bake and spiced almond biscuits. 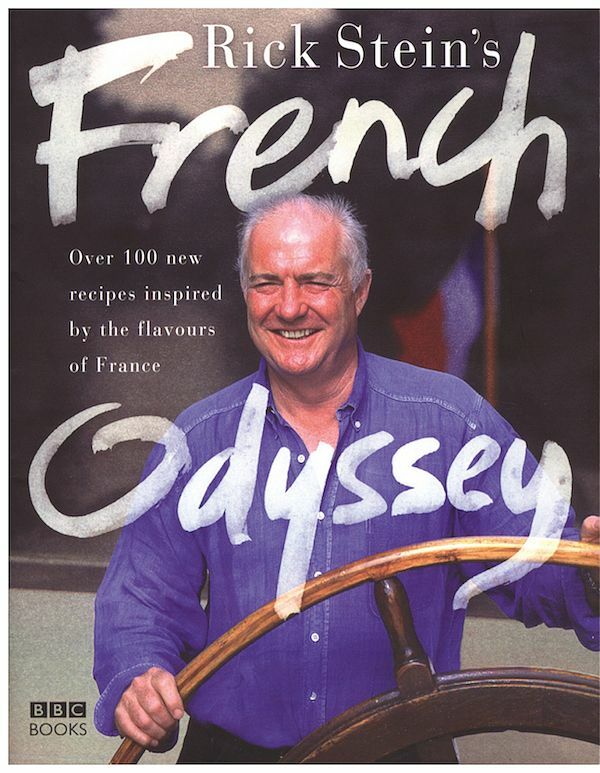 Rick Stein's French Odyssey is an ode to classic French dishes, divided into chapters from soups and starters to light lunches to fish to meat and offal to desserts. Think: Bouillabasse and Tarte Tatin, Seared Foie Gras and Rabbit with Prunes, this is for lovers of traditional French cooking. 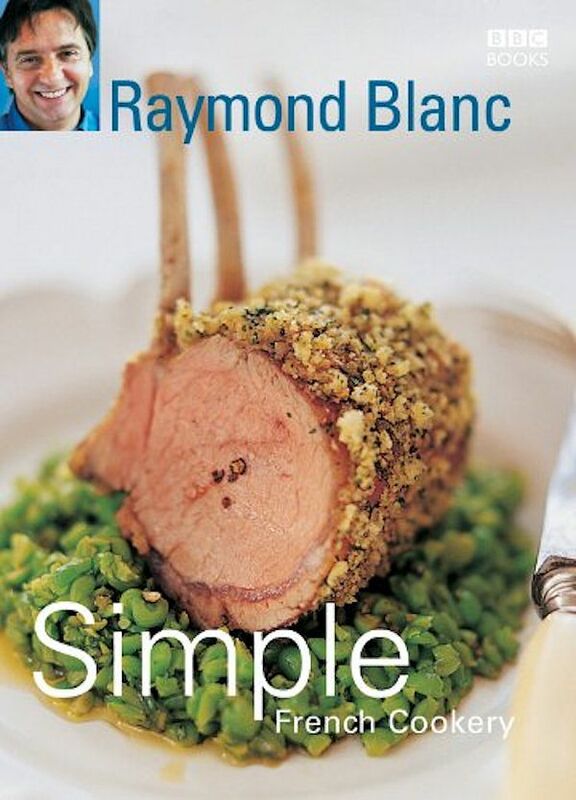 One of Britain's favourite French chefs, Raymond Blanc puts together his guide to mastering the basics in Simple French Cookery. You'll learn the basic techniques you need to create traditional French food, with 40 simple-to-follow versions of the most well-known French dishes, from Oeufs en Cocotte to Moules Marinières. If you're put off French cooking by the thought of all that butter, fear not! 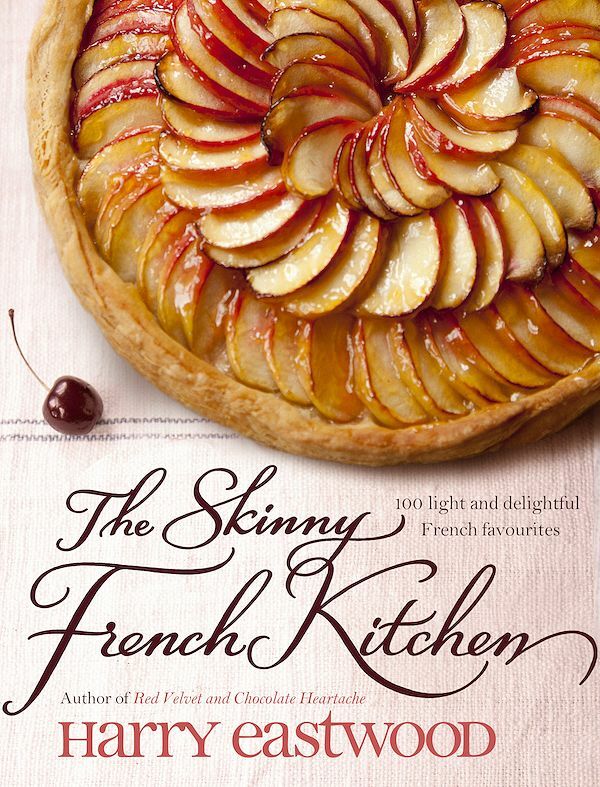 Harry Eastwood's innovative cookbook, The Skinny French Kitchen, will show you how to create lighter versions of a host of favourite French dishes. Tried and tested recipes range from light Tarte aux Pommes and Mousse au Chocolat to hearty but healthy Coq au Vin Blanc and Croque Monsieur. Délicieux! We imagine that Mother’s Day in Mary Berry’s house is a fairly special, not to mention delicious, affair. 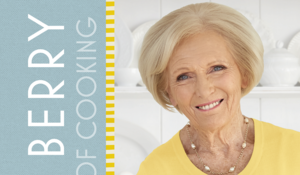 In her most recent book, Foolproof Cooking, Mary shares her favourite failsafe recipes for delicious dishes every time. So while Mum puts her feet up this Sunday, rely on our Mary Berry Menu for a classic Mothering Sunday dinner that’s foolproof, of course. As the nights draw in, there's nothing more satisfying than a warming crumble. 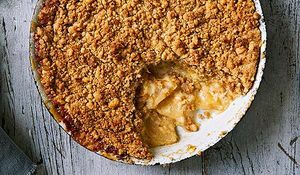 Here's a round-up of our favourite crumble recipes with a twist.